R+L Carriers is dedicated to providing every employee with opportunity for personal and professional development. We invite you to come and grow with our expanding team in a fast-paced industry, slated for continued growth. Our advanced technology and national reputation for excellence in an expanding trillion-dollar logistics industry will keep your skills in high demand. If you are a motivated, committed, and energetic professional, check out R+L Carriers’ careers in one of our central offices, nationwide service centers or on the road! Drivers are the backbone of our business. Enjoy the open road or stay close to home – choose the opportunity that suits your lifestyle! Learn more or apply for our Driver positions. Don’t settle for a job when you deserve a career. Freight Handlers are vital to keeping our business moving forward, and we have a reputation for employing the industry’s most reliable unloading and freight handling professionals. Learn more or apply for our Freight Handler positions. Use your exceptional organizational and interpersonal skills to help ensure the consistent, quality-driven performance of a family-owned and operated, consumer-centric industry leader. Learn more or apply for our Admin/Clerical positions. Stretch your analytic problem-solving skills while working on enterprise-level projects with cross-functional teams. Learn more or apply for our Management positions. Be the embodiment of our slogan, “Pride in Our People… Pride in Our Performance,” by providing simple, transparent and cost effective business solutions that are mutually beneficial. Learn more or apply for our Sales positions. Collaborate with our preventative maintenance and major structural repair teams on R+L Carriers’ fleet of specialized equipment. Watch our video to learn more about being a mechanic at R+L Carriers and apply for our Mechanic Positions. Identify risk, minimize loss, and maximize front-end security and enterprise risk management programs. Learn more or apply for our Security positions. Harness the power of advanced technology to help R+L Carriers create state-of-the art resources and information as part of our commitment to provide one stop shop logistics solutions. Leverage your skills and knowledge of computer software in a constantly evolving field of complex interlocking parts to locate the source or multiple sources of a problem. Learn more or apply for our Hardware Support positions. 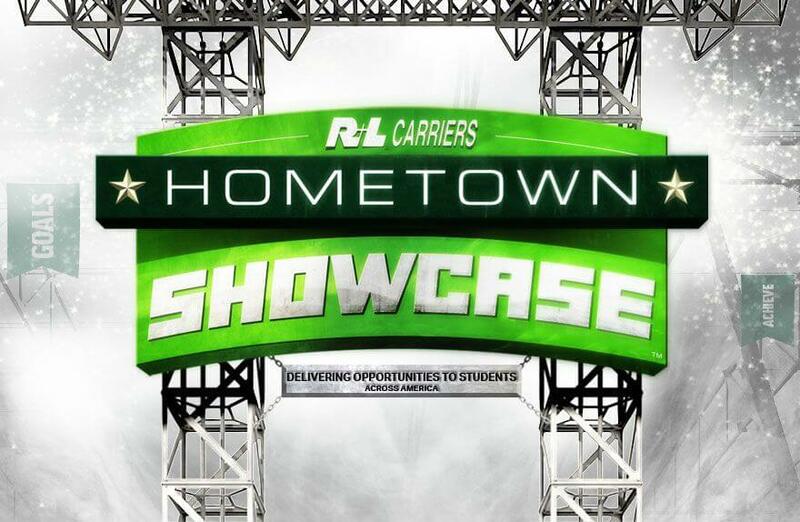 R+L Carriers offers the best-in-class benefits and opportunities to inspire every member of our team. We provide complete shipping solutions throughout the United States, Canada, Mexico, Puerto Rico, the U.S. Virgin Islands and the Dominican Republic. Proud to say I’ve worked for R+L for 18 ½ years now. Great people. Great Company. Wonderful company. Worked for R+L for 5+ years and I couldn’t have asked for better coworkers and management to work with for those years! I have been working for R+L for almost 8 years. This is a great company to work for. Great equipment and they treat their employees very well.